Approximately 200,000 plastic bottled beverages are sold annually throughout the District. Plastic bottles may be recycled in a trash bag by themselves or mixed with aluminum cans. All leftover liquids should be drained when possible using a funnel top lid that fits on a 20-gallon or 32-gallon blue recycling container. Be sure to recycle plastic bottles at your sporting events, after school events, in the cafeteria and any other area of your campus where appropriate. 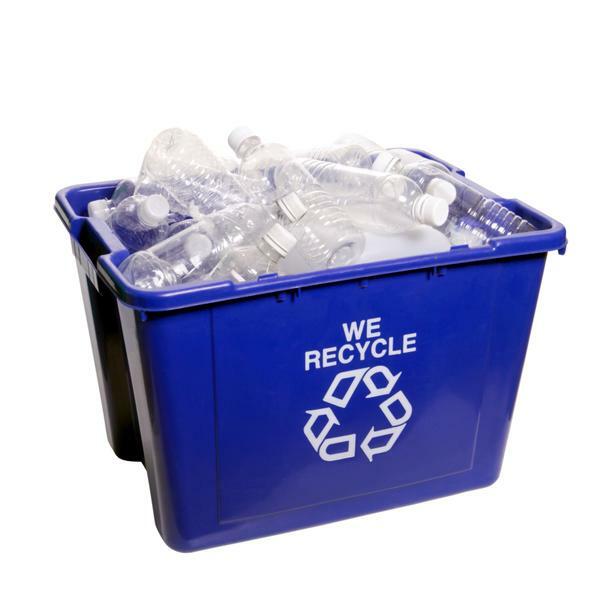 The recycling numbers on plastic containers refer to the type of plastic the container is made of. Numbers are usually found on the bottom or side of the container. All Plastics with the numbers #1-#5 and #7 can be recycled. This includes plastic vegetable oil containers, pickle containers, 5-gallon chemical containers, etc. Please do not mix plastic containers for recycling with bi-metal food service cans as they are bound for different vendors. We do not accept any plastic products from the public for recycling. A variety of recycling containers and marketing materials can be ordered for free to assist you with your recycling efforts. 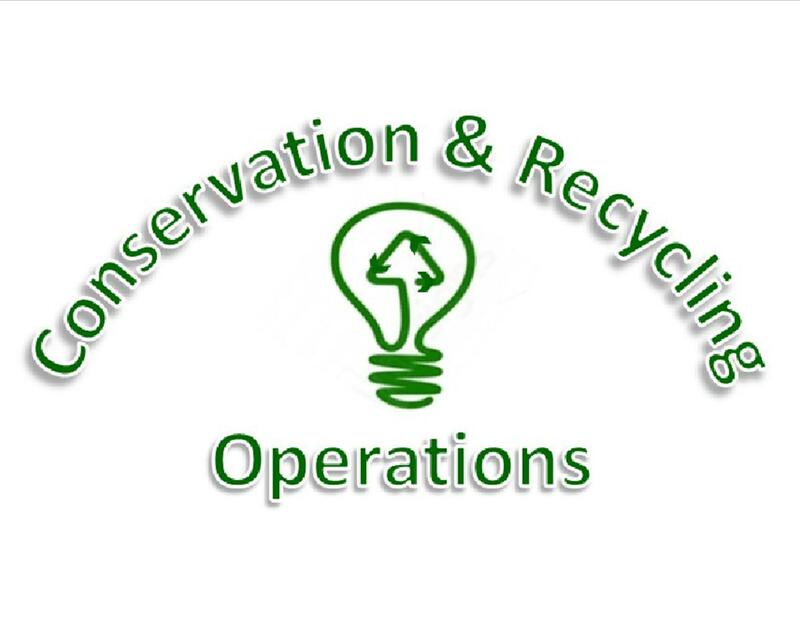 For specific procedures for recycling plastic containers, please refer to the Recycling Manual.